The nutrition your puppy receives in the first year can influence overall health later in life. 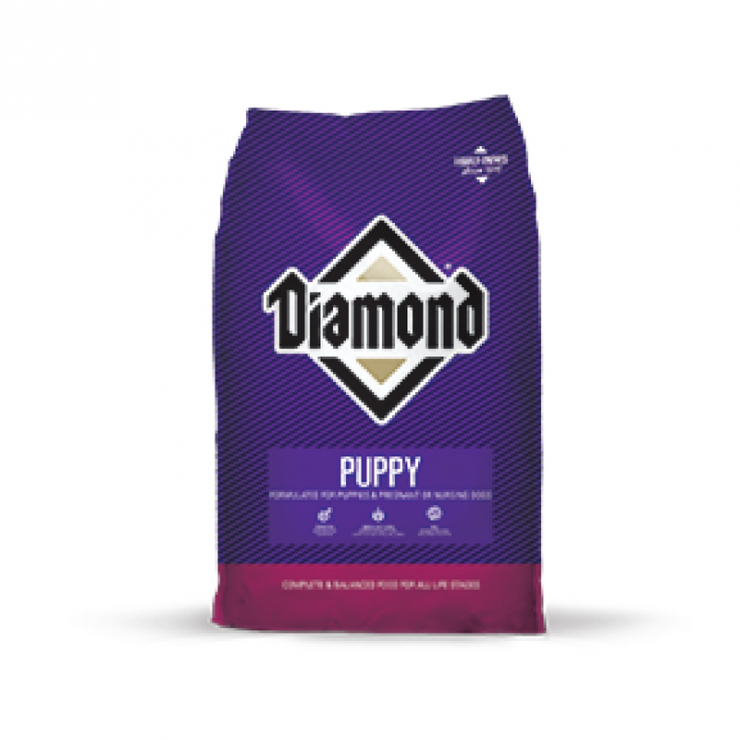 Diamond Puppy Food Formula is precisely formulated to meet the special nutritional needs of rapidly growing puppies. Enhanced with DHA for proper brain and vision development, this formula is also formulated with omega fatty acids, antioxidants, and proper levels of protein and fat, to help your puppy grow up strong. 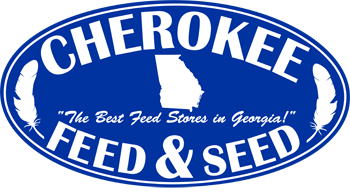 This formula is also ideal for pregnant or nursing adult dogs.